Do you run your business from your laptop while traveling the world? Are you looking for the best, fastest, most portable travel laptop with all the bells an whistles? Me too. Read my reviews of the Top 10 Travel Laptops. 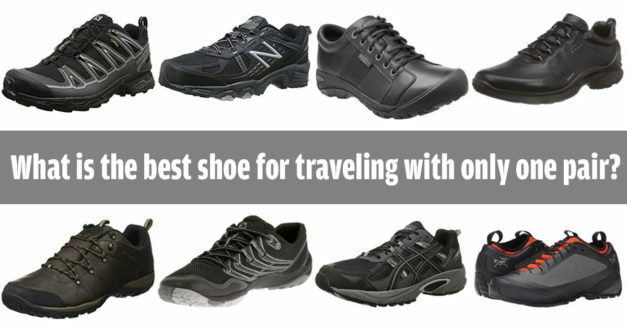 I wish I could travel with just one pair of shoes that work for all occasions. Is it possible or just a dream? Here are my top shoe contenders. A world globe is the perfect gift for travel enthusiasts to inspire travel conversations at home. Today, I show you the top globe makers in the world and showcase some of my favorite globes from their extensive collections.